“My son was recently diagnosed with Acute Leukemia. He needs a life-saving bone marrow transplant ASAP. 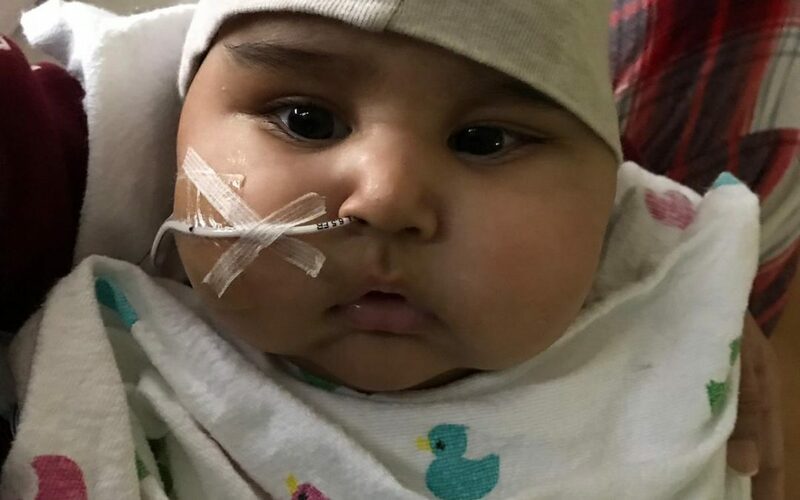 Arham has been in the hospital fighting for his life since he was 3 months old. He is one of the youngest babies to have Leukemia. Because he could not find an HLA matched donor in any of the registries, my son desperately needs new donors to Join DATRI. I am a desperate mother who wants her only son to live a long life. I am not able to have any more kids as I lost my uterus trying to bring my precious angel to this world. Please help me in this very difficult journey.” Are you between 18-50 years old? Willing to help someone in need?